Bharti Airtel (“Airtel”), India’s largest telecommunications services provider, and HMD Global today announced a partnership to offer affordable 4G smartphone options to customers as part of Airtel’s ‘Mera Pehla Smartphone’ initiative. 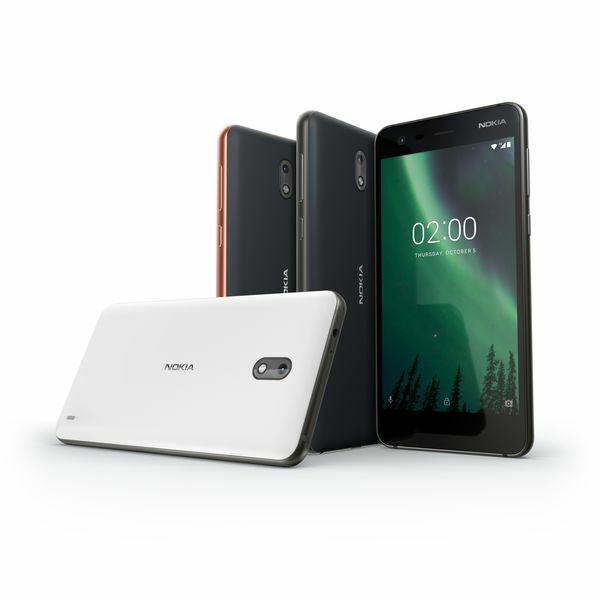 Nokia 3 and Nokia 2, 4G smartphones are now available with an attractive cashback offer of INR 2000 from Airtel. Both 4G smartphones will come bundled with a special Airtel recharge pack of INR 169 offering 1GB 4G data per day and unlimited calling – Local and STD. 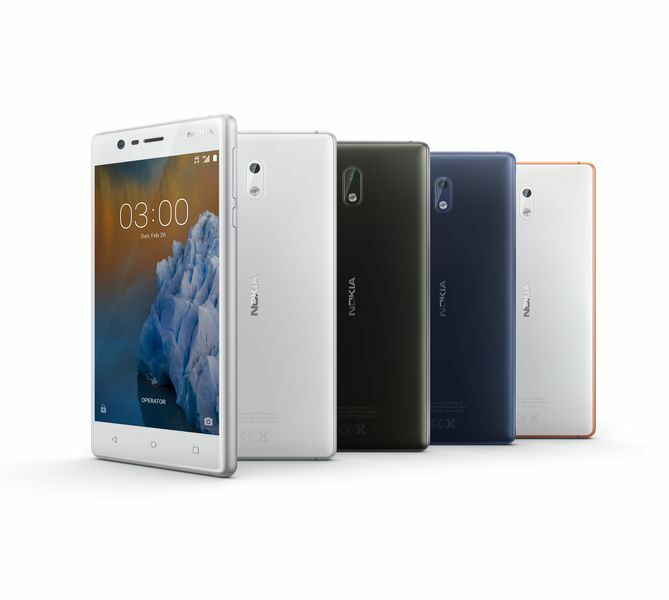 The Nokia 3, offered at an effective price of INR 7499, is a great all-round device with sleek design, good performance, camera and display and is particularly targeted at the Indian youth. 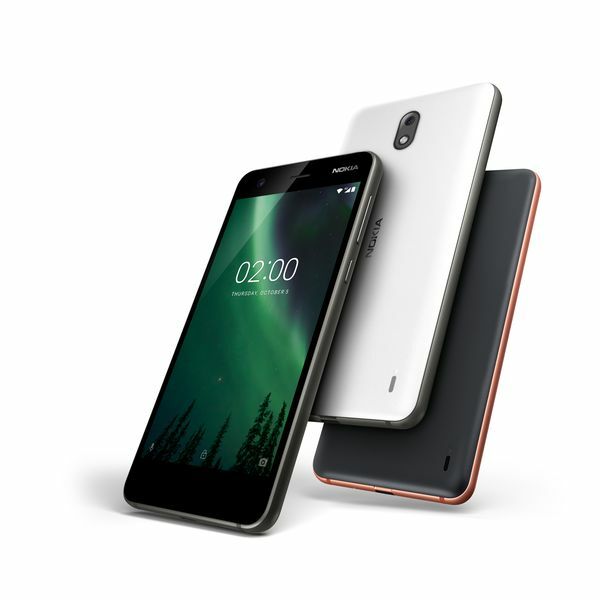 Whereas, the Nokia 2, will be available at an effective price of INR 4999, offering a 5” full touch screen and a strong 4100mAh battery that lasts two days, offering a brilliant performance with great online experience. The cashback benefit of INR 2000 will be given to customers in two installments over 36 months. A customer need to make Airtel prepaid recharges worth INR 3500 within the 18 months to be eligible for the first cashback installment of INR 500. Similarly, another set of recharges worth INR 3500 over the next 18 months will make the customer eligible for the second installment of INR 1500. ‘Mera Pehla Smartphone’ program was launched by Airtel in October 2017 with the objective of making 4G smartphones more accessible for customers. Airtel has partnered with multiple mobile handset manufacturers to build an ‘open ecosystem’ of affordable 4G smartphones and bring them to market at budget friendly effective prices.